As the offshore installation projects in general, floatover operation is a campaign involving vessels, equipment, crew, engineers and management team at the offshore site. Every step for each task must follow the instructions specified in the operation manual strictly. 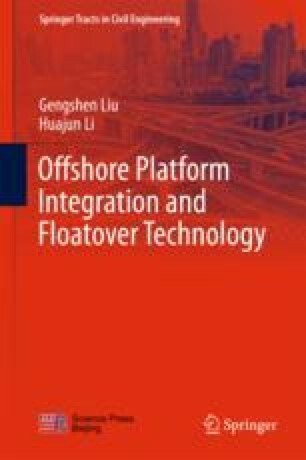 The discussion in this chapter focuses on the one vessel floatover operation. Operation activities of loadout, topsides floatover installation and post-installation are presented with details form preparation to actions at each stage. Contingency procedure and its importance are also addressed through the discussion of a real project.